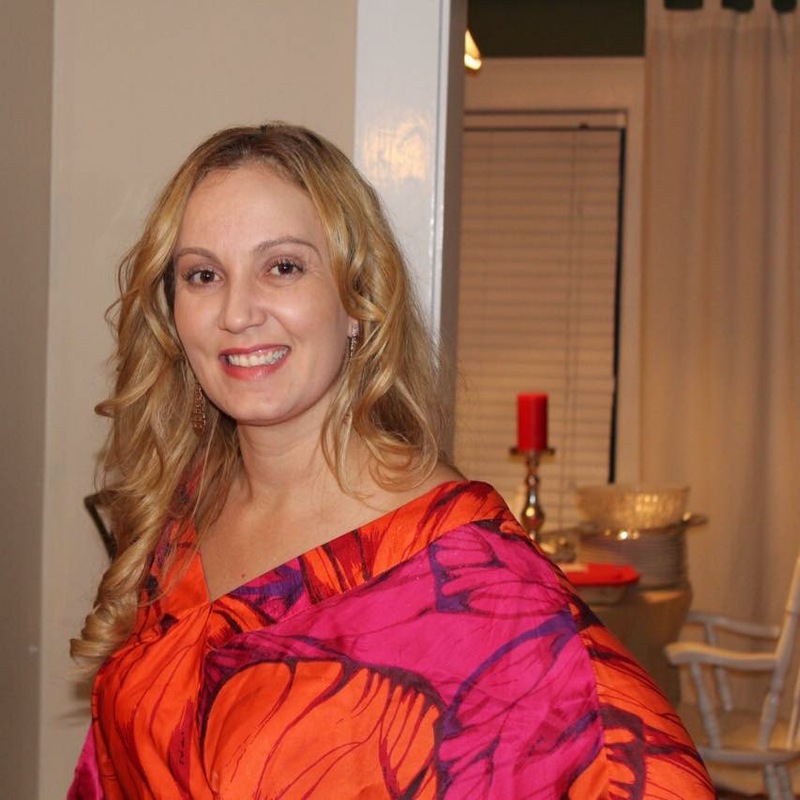 In this issue, our guest interviewed for the American Dream profile is the Brazilian esthetician Daniella Assis, owner of Urban Spa. She shares her life story in the United States, remarkable moments along her journey and how her American Dream became reality. Born and raised in Ipatinga, in the state of Minas Gerais, Brazil, Daniella Assis always dreamed of living in the United States. With a degree in business administration specialized in international trade, she worked for many years in a business financial department and taught in a university at night. “I often spent my vacations in the United States and loved to be here. I came as a tourist for three consecutive years and, one day, I met my husband in Brazil. We started dating from a distance and I decided to move here with him and try my luck. My husband is my biggest motivator and supports me in everything. If it wasn’t for him, I would not be here,” she explained. It was then that Daniella felt the desire to study to become an esthetician. “In February of 2014, I returned to Brazil and studied for a year, taking classes and doing internships in clinics specialized in skin care,” she recalled. “I met with Edson Prado, a personal trainer and coach, and we started a partnership in a gym in Bethel. That gave me a big boost and my clientele just kept growing. We worked together for three months, but, sadly, the gym closed and we could not find a place for the two of us. Working with him was a fantastic experience; I have only to be thankful,” emphasized Assis. After two years, Daniella guarantees that she still has a long way to go, but she feels victorious for all that she has conquered in such a short period of time. For Daniella, this country is a place where the sun shines for all. “Anyone can win here. In this land, we can have anything we want. Believe in your dreams and work on what you like. I thank the Brazilian community for embracing me and believing in my work. Follow the law and give your best at work. Today, I can say that I have conquered my American Dream. I know I have a long path to walk, but I already feel like a winner,” she concluded.